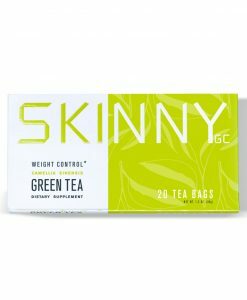 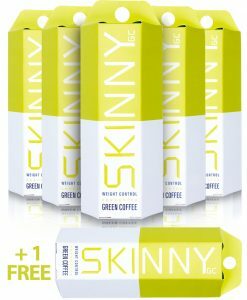 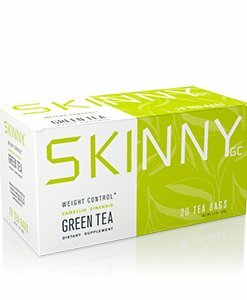 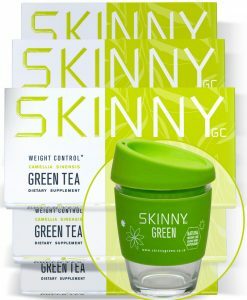 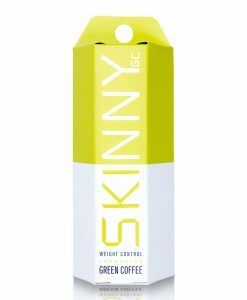 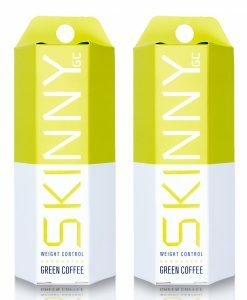 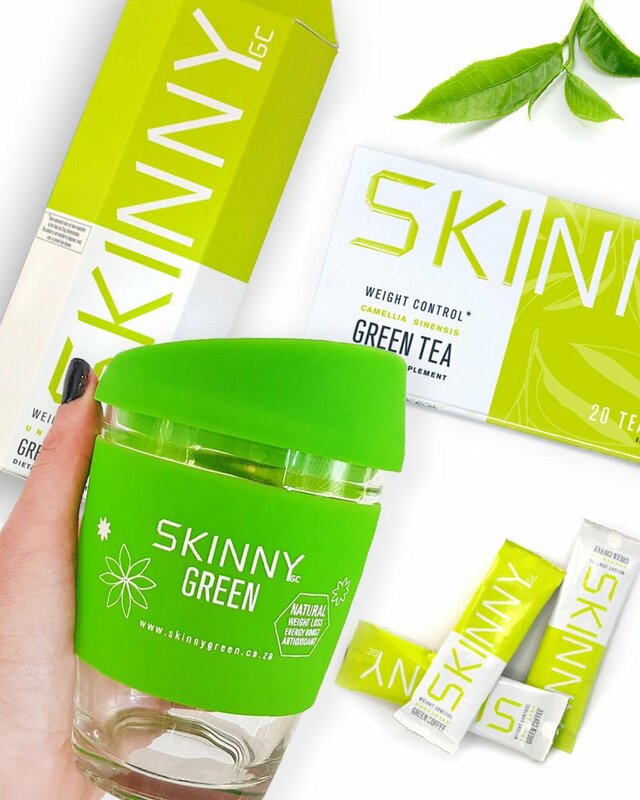 Any time is SKINNY time and with our SKINNY Green on-the-go cup! 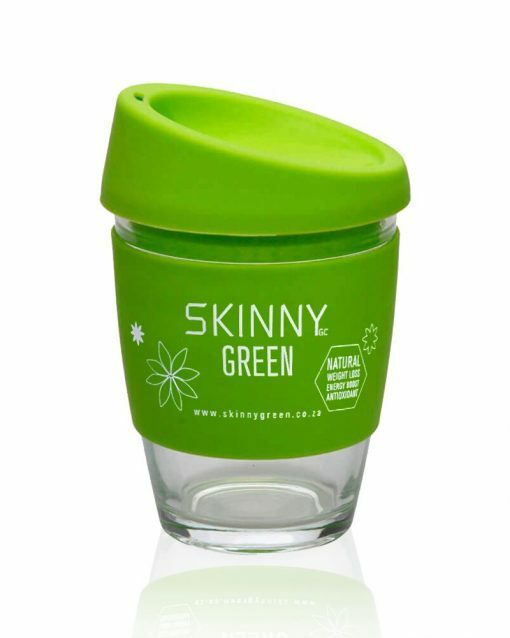 Made from strong borosilicate glass, with a tough, lightweight and 100% BPA free splash safe silicone lid ensuring no mess and no fuss. The silicone band keeps your drink warmer for longer and provides a firm grip of the glass.